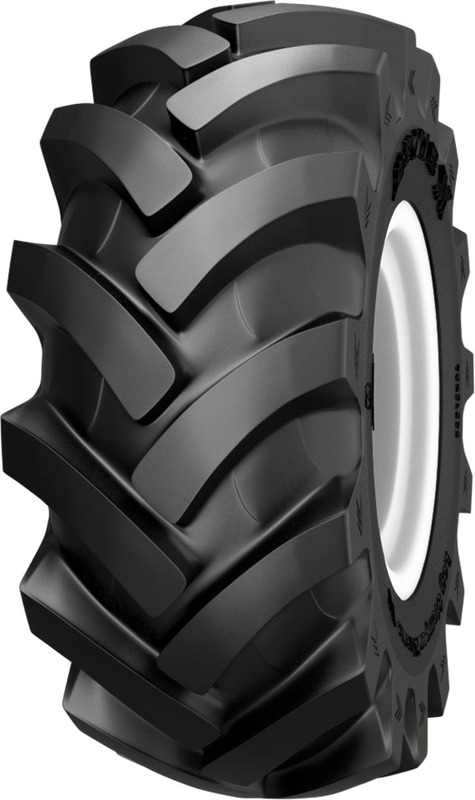 SkidderTires.org is proud to offer our customers the Primex Logstomper Extreme HF-4. Please scroll down to view the available sizes and specifications. For pricing and availability, please call (207) 370-8473.